Upon arrival, Aruba is gorgeous! Even from the ship, the scenery makes you want to get off the ship as soon as you arrive. We took and island tour and visited several beautiful beaches. We stopped at the California Lighthouse. It was named after the S.S. California which sank before its construction in 1910. It sits on high seaside elevation and has become one of Aruba's scenic trademarks. It creates a picture perfect view of the island's western coastline of sandy beaches and rocky coral shorelines. 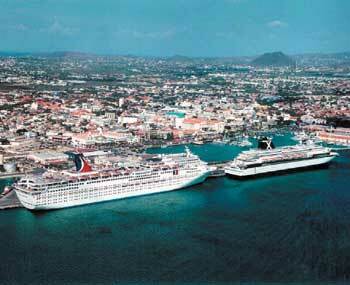 I look forward to visiting Aruba again in the future either by cruise or resort vacation. It is an awesome destination. 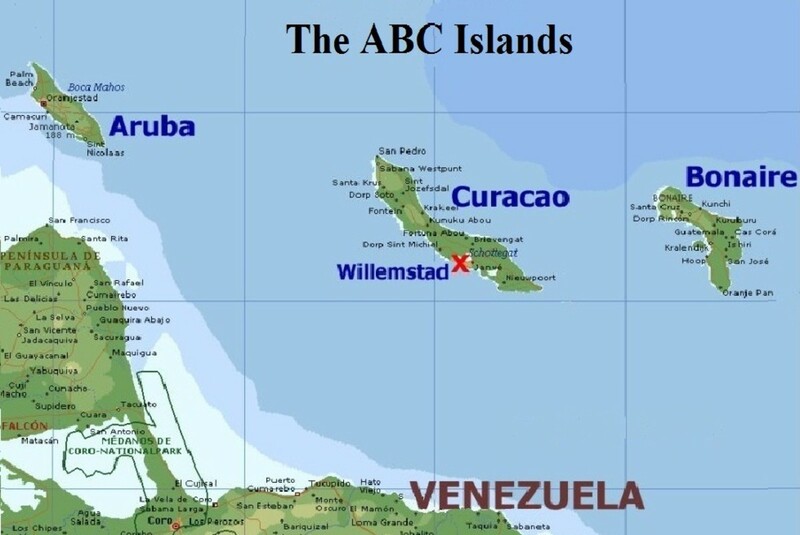 According to http://www.curacao-travelguide.com/about/, "Curacao is a long, arid, and generally flat island, stretching some 40 miles (64 km) from southeast to northwest, at much the same north-south angles as it's sister islands in the ABC group (Aruba to the west and Bonaire to the east). 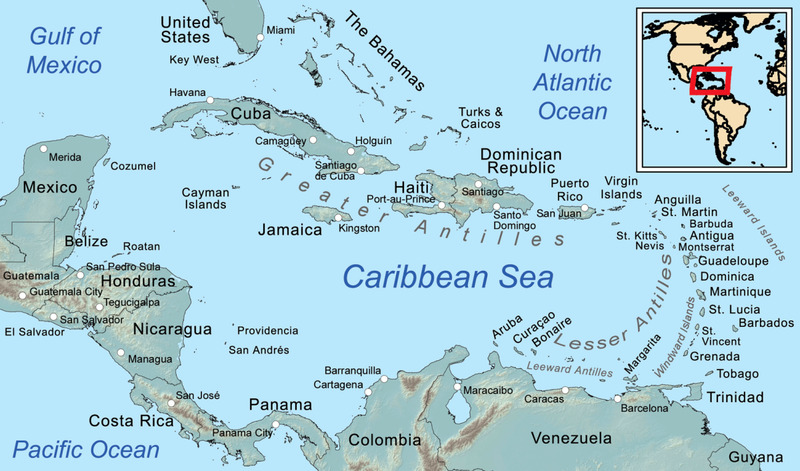 The island is about 10 miles (16 km) at it's widest point, and the area is about 180 square miles (472 square km), making it the largest island in the Dutch Caribbean Islands group". I have to start out by saying that of all the ports I have visited, and there have been 13 to date, Curacao is definitely one of the most beautiful and probably THE nicest. As you get off the ship, there are breathtaking views and a small shopping market. You can stroll down an oceanside pathways past tons of shopping, cross a floating bridge that lights up with spectacular views at night, ascend the stairs of an old fort to take in beautiful views from the top, and more, all without even paying for an excursion. The fort is beautiful and has great views, along with restaurants and marketplace-type shopping inside. We decided to take a tour of the island. We saw lots of nice houses and some average, but overall, Curacao seemed nicer than other cruise port cities. The guide stated that real estate there is actually quite expensive and I can see why. It seems like a very upscale destination. One of the highlights of our tour was Papagayo Beach. It was picturesque, like you might fantasize about. I would love to spend a week there. 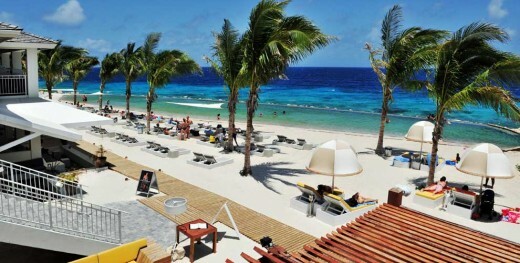 I saw that Curacao had thirty-something different beaches. We went out fro a night stroll when everything was lit up. We did go in the fort and walk on the floating bridge. It was simply gorgeous and seemed magical. 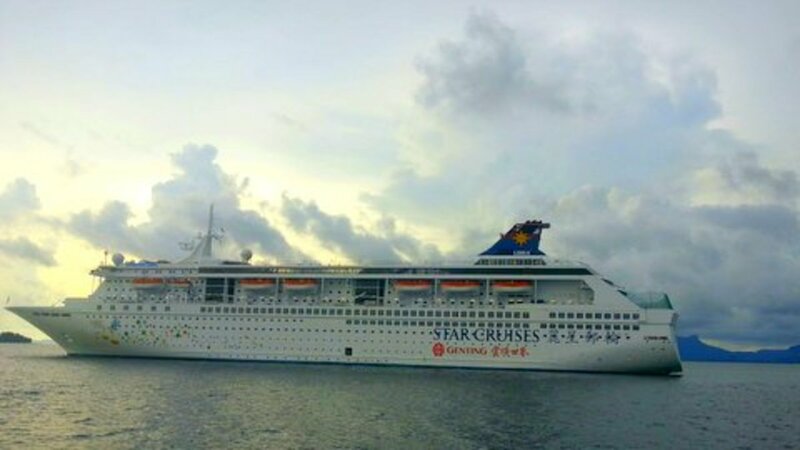 I would definitely visit Curacao again by cruise or resort vacation. Of the 13 cruise ports I have visited, this is hands down the worst. 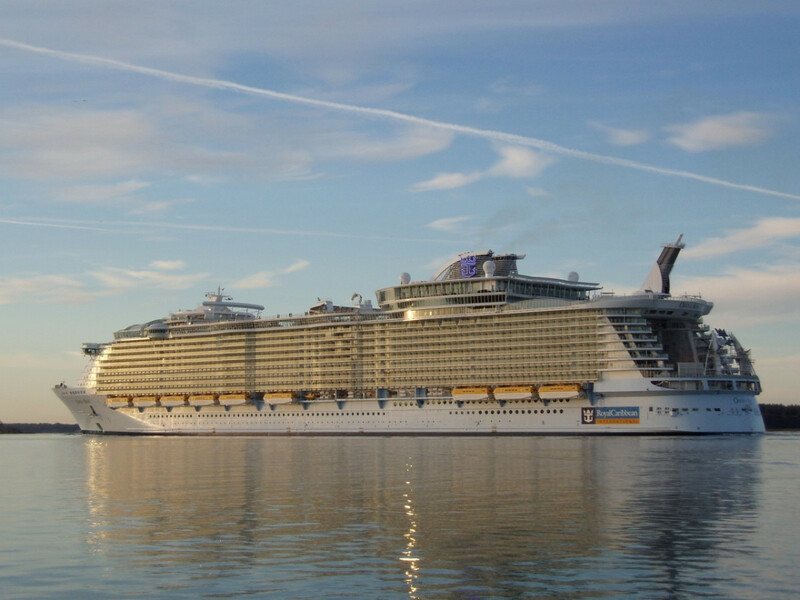 Let's just say that the photo below is quite flattering compared to the actual view from port. It looks like a sandlot with fences up to keep people out of the port area. This insinuates to me that the locals are a threat to visitors. The port guide we received in our stateroom actually stressed the importance of leaving your valuables on the ship and keeping your money hidden and close. We decided to take an island tour bus that takes you past the main areas and into the marketplace for shopping. We were told the marketplace is safer than other shopping areas. I distinctly remember passing by the courthouse, which was only maybe 30-40 feet from the road we were on, and seeing men armed with machine guns on the steps! Once we arrived at the marketplace, we were constantly approached by sketchy-looking individuals who badgered you to come look at their booths. It was quite annoying and the goods were nothing to write home about and definitely not worth being harassed over. We only stayed for about 30 minutes and got back on our bus, headed back to the ship and spent the rest of the day onboard. The destination felt dangerous, was not enjoyable, had no good views from port, seemed dirty and poverty-stricken and I would not want to re-visit. 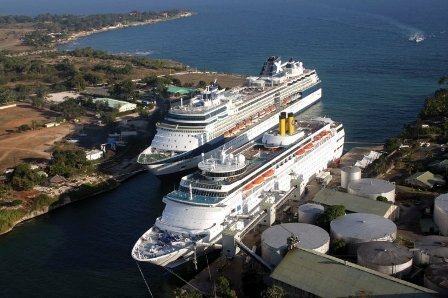 If you are on an itinerary that goes to La Romana, I suggest staying onboard and saving your money for other ports. Most ports at least have a nice view from port and some shopping directly off the gangway and this didn't even have that. 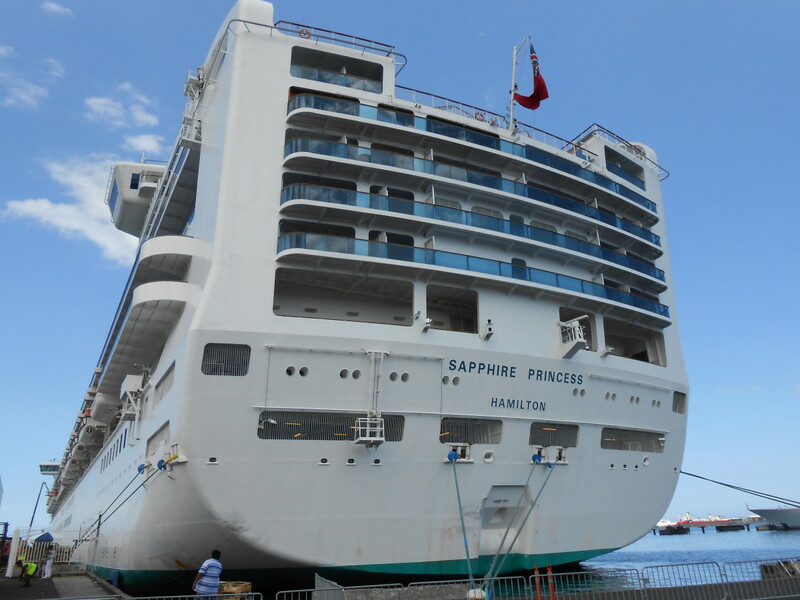 I have even heard speculation that some cruise lines are removing this destination due to the number of complaints.